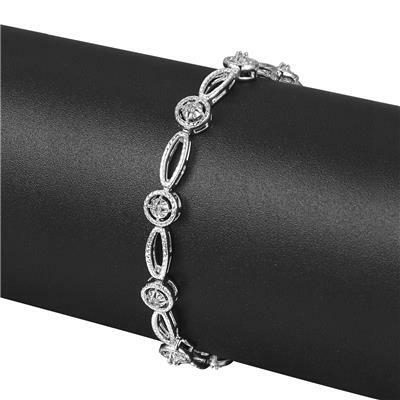 This antique reproduction diamond tennis bracelet features 10 sparkling diamonds in J-K color, I1-I2 clarity at 1/5 carats total. 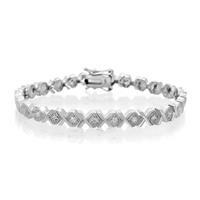 The diamonds have natural rose cuts, so they may not have the traditional sparkle, but they will shine as the light reflects off the surface! 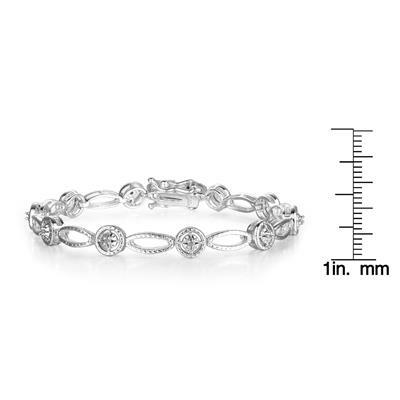 This bracelet is 6mm wide and surely makes a statement. 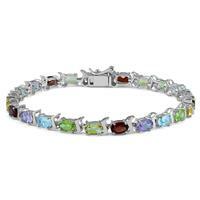 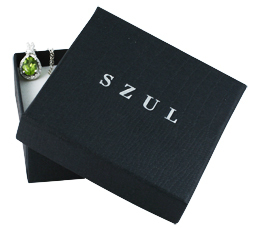 This bracelet is 7 inches long and has a box with tongue and safety clasp. 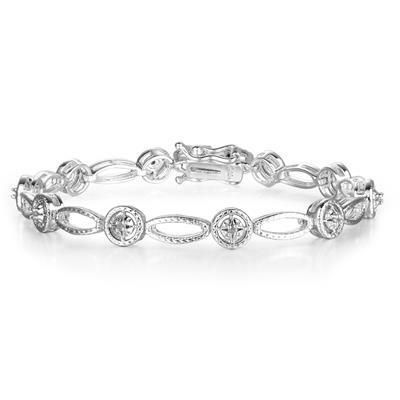 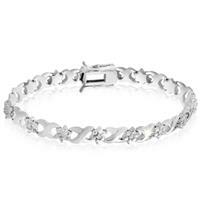 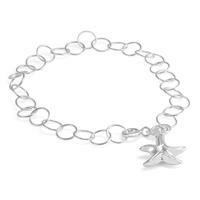 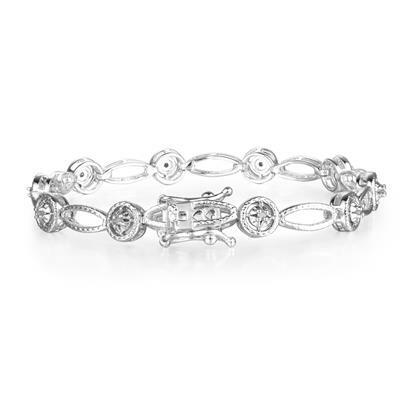 This bracelet is crafted in white gold over brass.